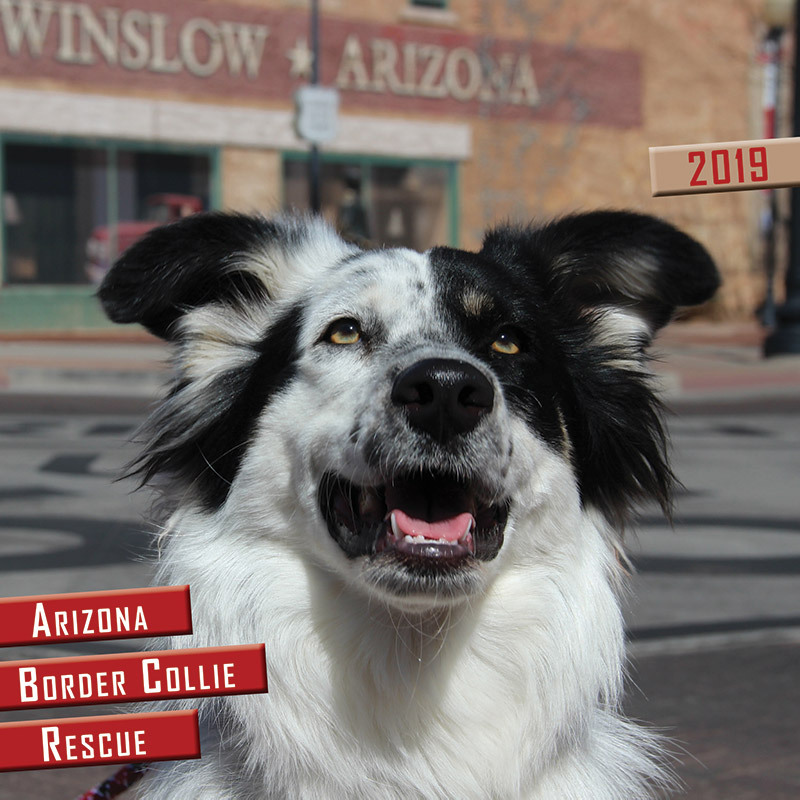 The new 2019 Calendars are now available! Just like in previous years, this beautiful, full color, 12-month calendar is filled with our very own rescued dogs. Be one of the first to get yours! If you purchase online, the calendars are $20, including shipping. If you purchase in person, they are $15. NOW REDUCED TO $10 BY MAIL! Hello all - Mark your calendars!!! Rescue Roundup is coming! 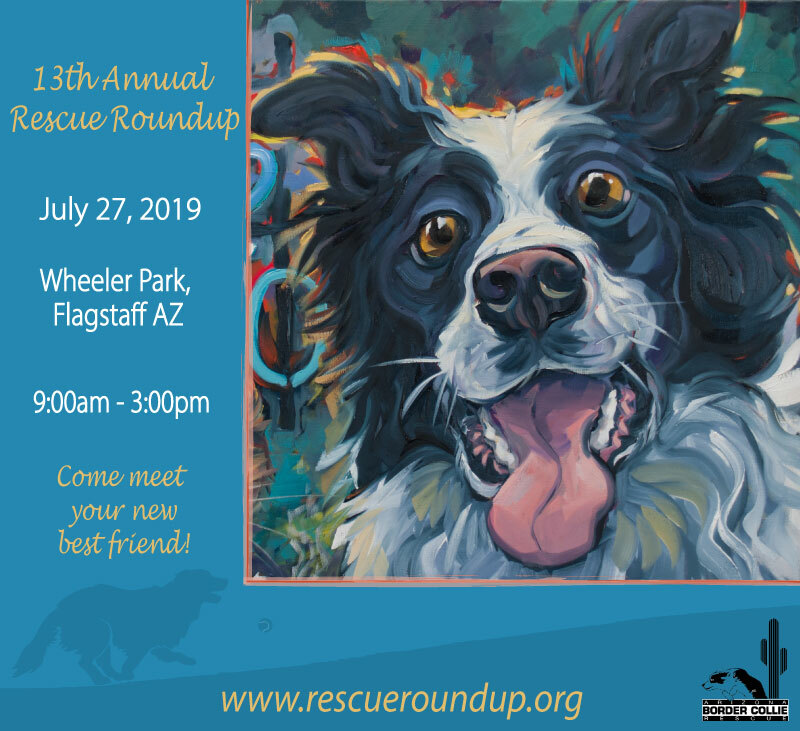 Join us Saturday July 27, 2019 from 9am - 3pm in Flagstaff. 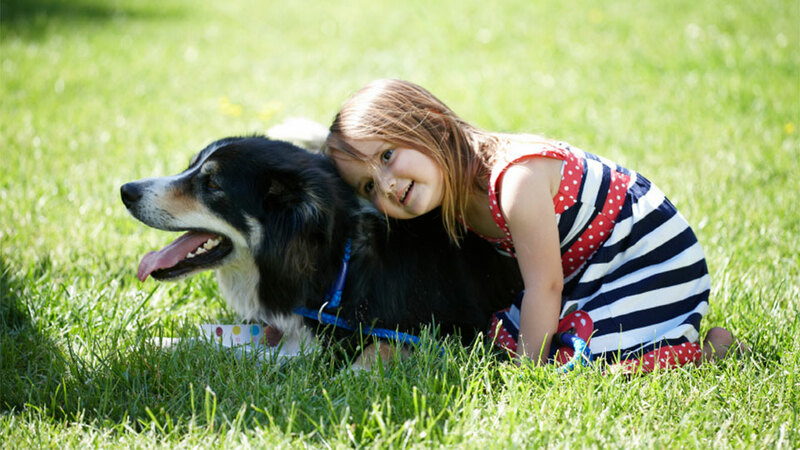 Check out the website for more details http://www.rescueroundup.org. As we get closer, we will provide more details.